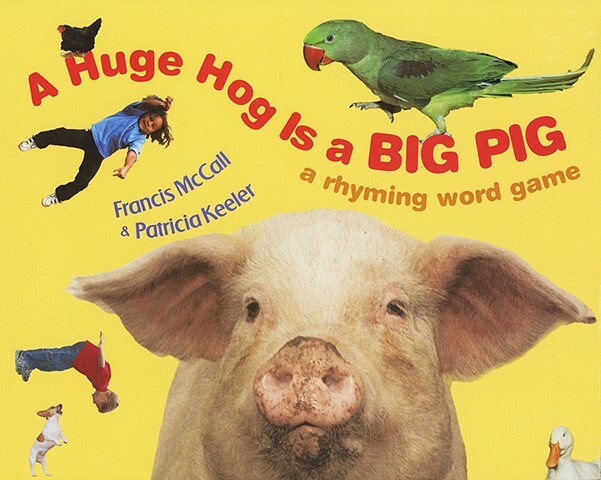 Youngsters are encouraged to play with words in this picture book. A full-color photo and a brief phrase on the right side of the page introduce children to animals with specific characteristics. When the page is turned, the two-word rhyming punch line is revealed. For instance, "A swamp croaker is a-/BOG FROG" and "A wet hound is a-/SOGGY DOGGY." The large-print, white text set against colorful backgrounds is easy to read and attractive. Children of different races and ethnicities are represented in the photographs; the animals are shown in barnyards, backyards, homes, and parks. While young listeners may not be able to guess all of the paired words, they will get the clearly delivered concept and will be prompted to create rhymes of their own. Ideal for sharing aloud, this book will appeal to those who appreciate Tana Hoban's and Margaret Miller's work.